promoting the environmental treatment of End-of-Life-Vehicles, safely and economically. Common and vehicle specific on HV vehicles, pyrotechnic, gas, air suspension, super capacitors and regulated materials. Information on vehicles starting from 1974 up to latest models and technologies available. The central repositiory of manufacturer compiled treatement information for ELVs, with manufacturers from Europe, Japan, Korea, Malaysia, India, China and the USA. One central system for information on treatment of ELVs. "Free of charge for all commercial ELV treatment operators in IDIS countries"
Practical information for desktop and mobile devices. 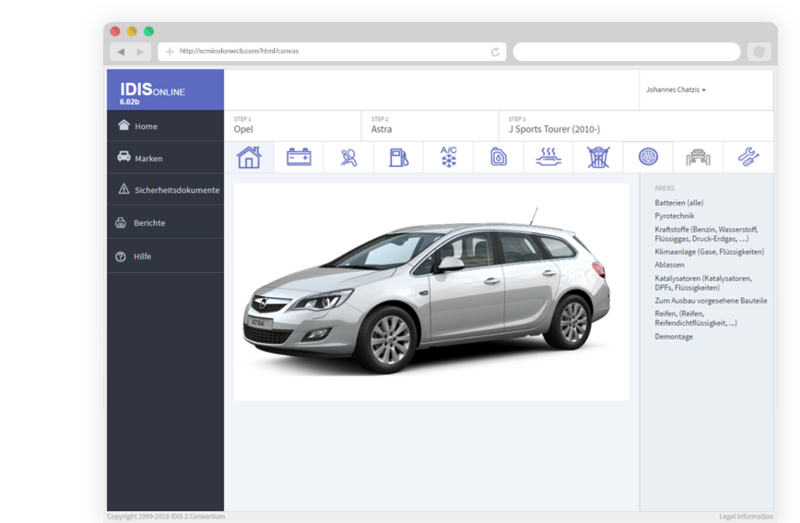 IDIS provides a user friendly navigation to an extensive database with practical information on pre-treatment, safety related issues like airbag deployment and handling of HV batteries, on potentially recyclable parts and other safety related elements mentioned in the EU ELV directive (e.g. lead in batteries or mercury and lead in electronic devices). 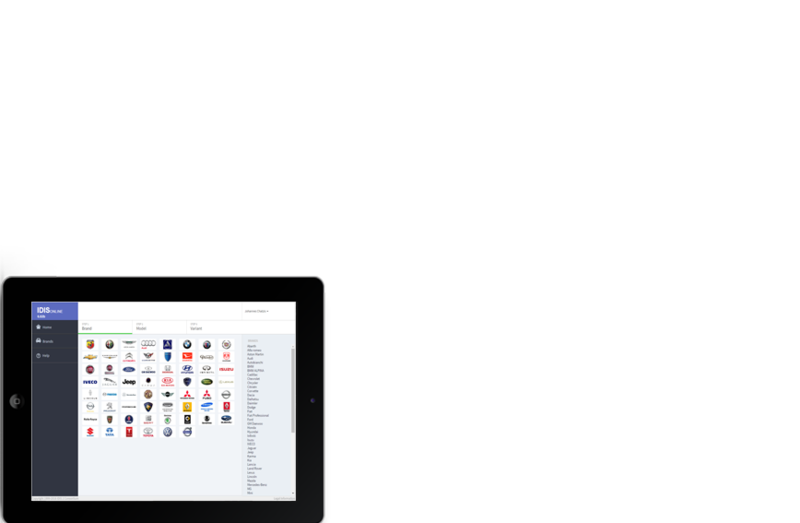 It is available as an online system for desktop and mobile tablet devices with continuous updates or as an offline version produced and updated once per year. 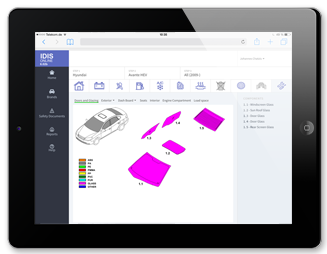 In order to meet the "six months period" the offline version also provides access to IDISonline. 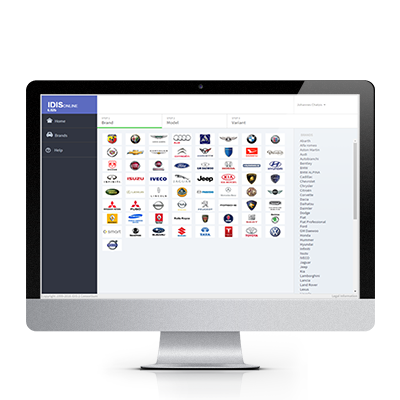 Both systems are free of charge for all commercial end of life vehicle treatment operators in all countries covered by IDIS.